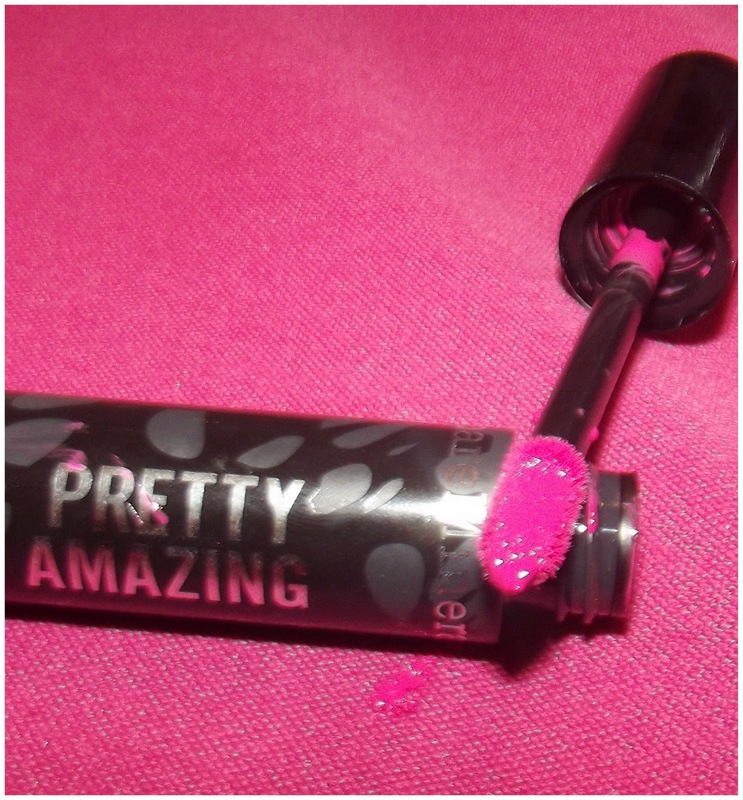 I had a mini-makeover at the event where I had a smokey eye applied and I picked out this lipgloss because it was so vibrant looking it just shouted 'pick me pick me' - I took the photos at the event as I was so impressed with the colour and feel of the lipgloss. I scribbled down the name of the colour ('ambition') and was already mentally planning a little trip to purchase it but on the train I realised that it happened to be the one in the goody bag - so massive win there. It's an incredibly pigmented formula, the amazing lip colour gives the coverage of a lipstick but with a high gloss finish, for long lasting colour. This barely feels like you are wearing anything on your lips - it isn't sticky or drying - but it gives such an intense colour. 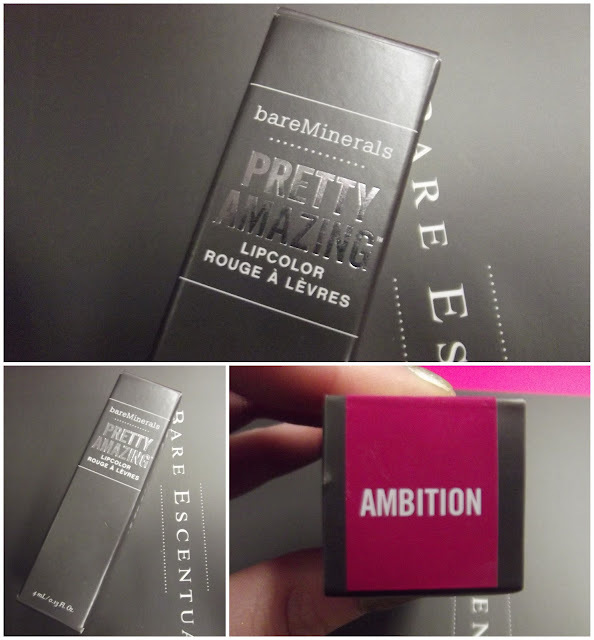 I think that description by Bare Minerals sum it up pretty well!